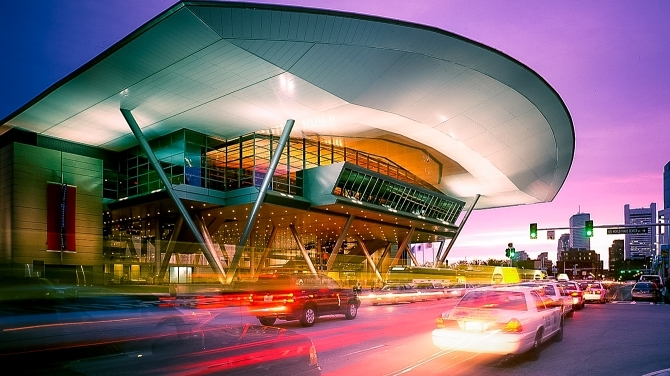 The Massachusetts Convention Center Authority owns and operates the Boston Convention & Exhibition Center, the John B. Hynes Veterans Memorial Convention Center and The Lawn On D.
The Boston Convention Marketing Center (BCMC) is a joint effort of the Massachusetts Convention Center Authority and the Greater Boston Convention & Visitors Bureau to market and sell the Boston Convention & Exhibition Center, the John B. Hynes Veterans Memorial Convention Center and The Lawn On D. The BCMC is your single point of contact for event requirement submissions, hotel room blocks, facility contracts and site visits. 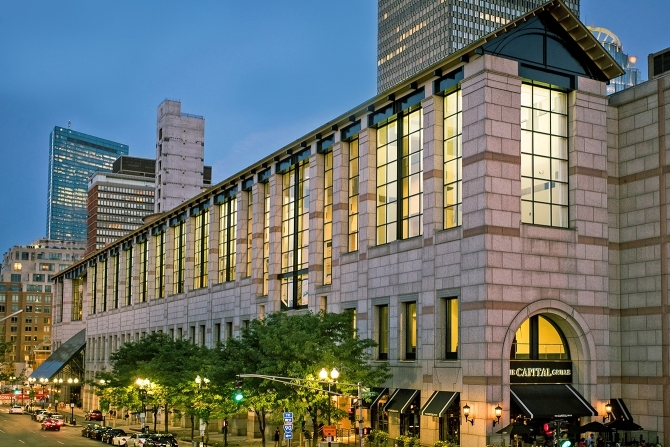 Signature Boston is the name for Boston’s convention and meetings experience, and includes the Massachusetts Convention Center Authority (MCCA), Boston Convention Marketing Center (BCMC) and our partners in Boston’s hospitality community. 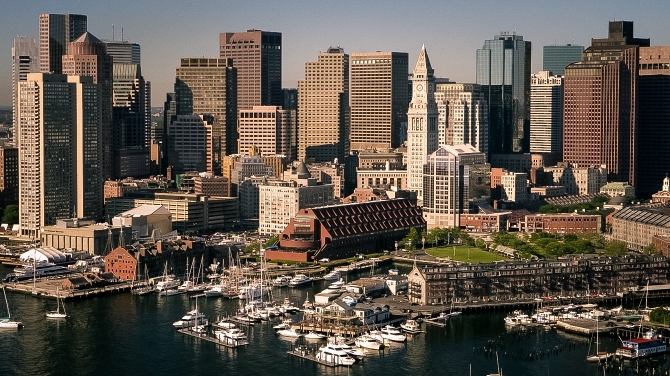 Signature Boston represents all of the unique benefits and advantages of bringing your event to Boston. Those benefits include state-of-the-art, award-winning facilities, comprehensive convention center and city services, first-class hotels, a compact city that is easy to get to and easy to get around, a wide variety of dining options, many choices for entertainment, unique history and culture, and the country’s largest and most qualified attendee base within a two-hour radius. No city in North America gives you more unique destination advantages than Boston. Board Chair: John McDonnell, Managing Director International, Fifth Generation, Inc.
Andrew Crane, President and Owner, A. Crane Construction Co.
Just two miles from Logan International Airport, the BCEC’s 2.1 million square feet of flexible space — the largest convention space in the Northeast — the BCEC represents the next frontier of meeting planning — and the city itself. This stunning building provides sweeping views of Boston’s expanding waterfront. Large enough for conferences, trade shows and conventions, the Hynes can also be configured to suit more intimate gatherings, such as meetings, training sessions, and receptions. And, with so many amenities nearby, your attendees won’t need to travel far to experience both the benefits of your event and the attractions of Boston. 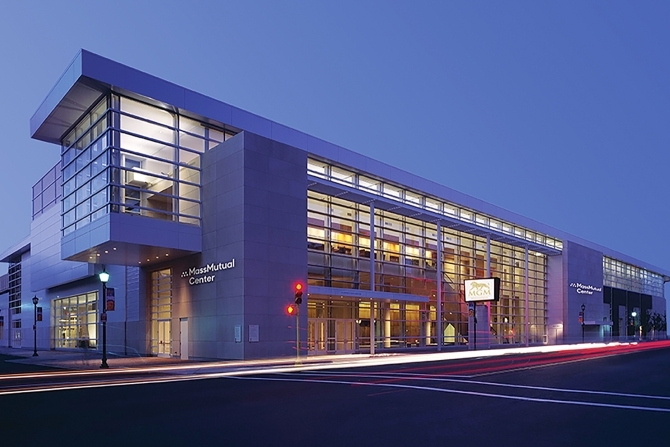 The MassMutual Center is conveniently located in downtown Springfield, a venue that combines the best of big-city accessibility and services with small-town hospitality and affordability. Springfield is easily reached from two major highways and Bradley International Airport, which is just 20 minutes away. Get the most recent press releases, newsletters, media coverage, reports and more from the MCCA. 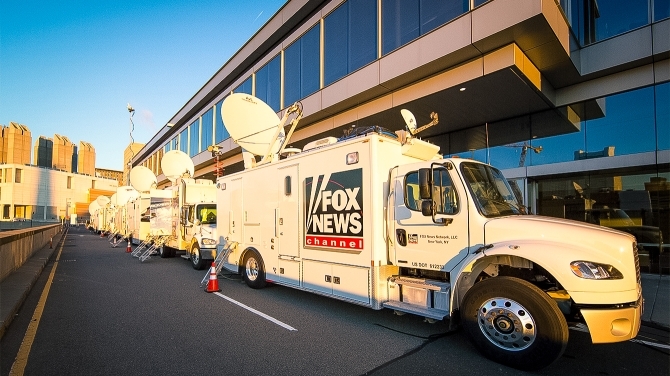 View our media library for photos of each of our different venues, events at our venues, "behind the scenes", Boston, and more. 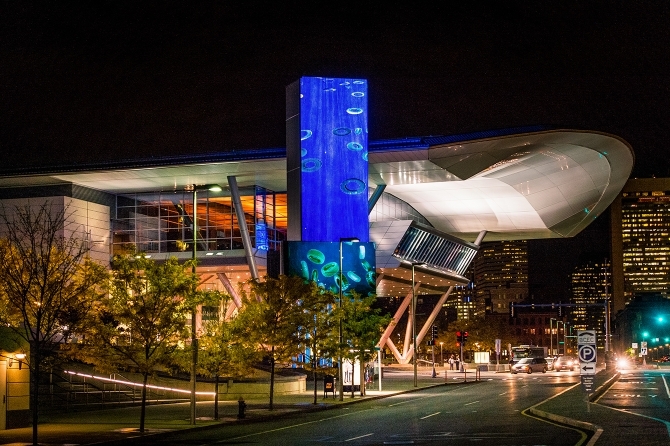 Check out the Signature Boston blog for all of the latest information on Boston and our Convention Centers.